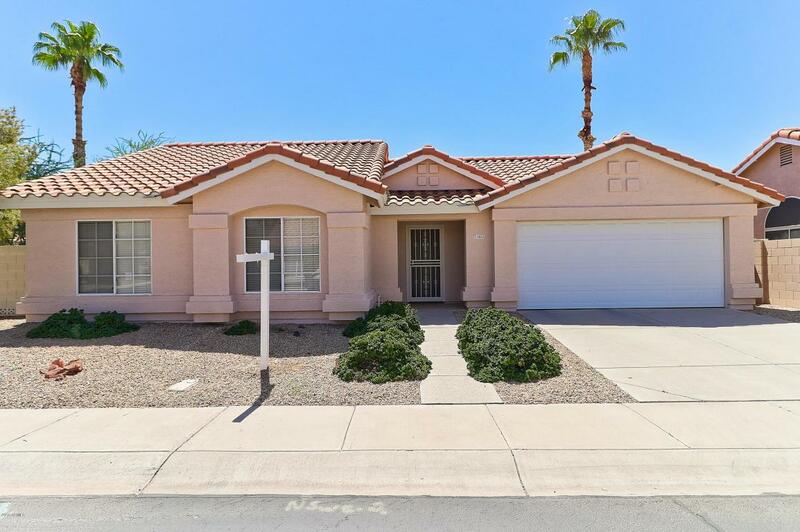 You will love this charming clean single level 3 bed 2 bath home in the desirable Chandler Golden Keys East subdivision!! 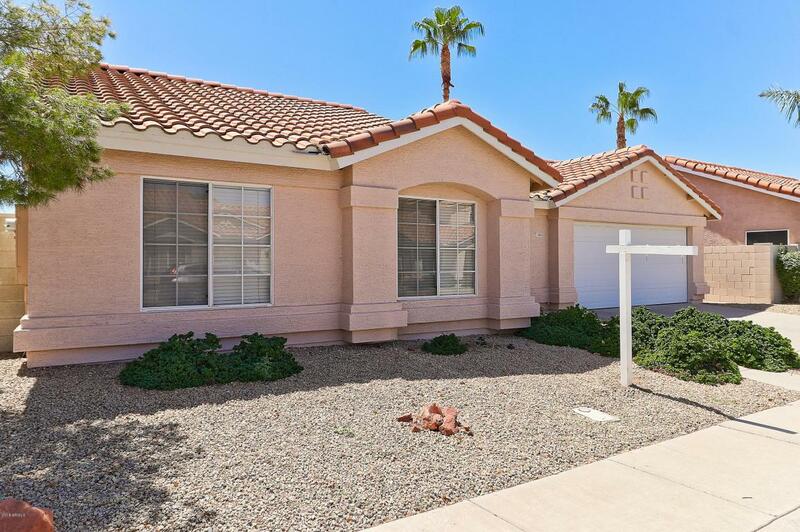 Situated in a friendly community with top rated schools, close to the 101 and 202 freeways and shopping. Relax at the community heated pool in this well kept subdivision. 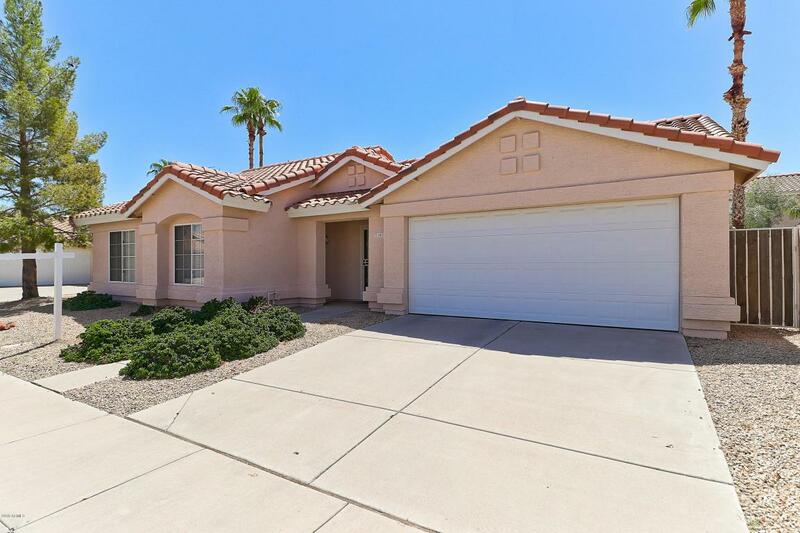 This home features upgraded flooring, ceiling fans throughout, fireplace, vaulted ceilings, pantry, separate tub/shower and double sinks in master bathroom, newer AC, door to backyard from master, covered back patio, open kitchen/ great room concept and all appliances are included! 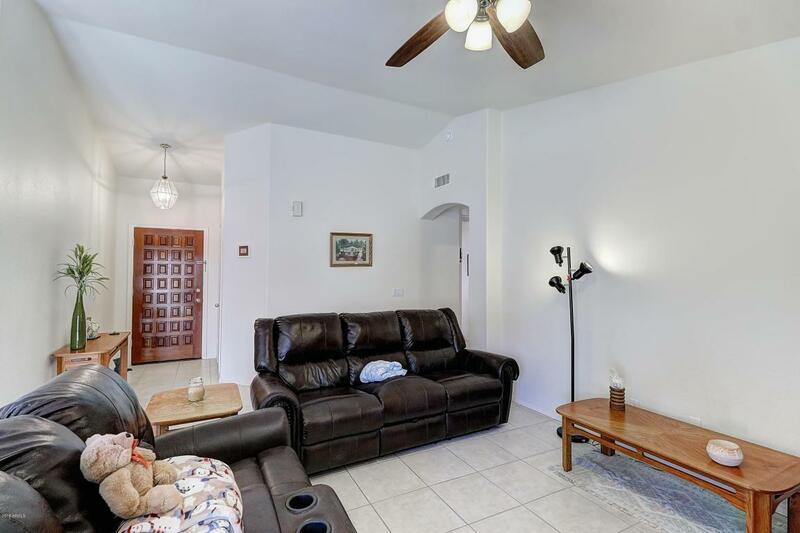 This home is very clean and very well taken care of by current original owner. Come see it fast, at this price it isn't going to last!